Vijay Mallya's counsel Amit Desai on Monday told a division bench of Justices IA Mahanty and AM Badar that the ED confiscating the properties will not help the creditors. Mumbai: Fugitive businessman Vijay Mallya Monday told the Bombay High Court that confiscation of his properties under the newly-enacted Fugitive Economic Offenders Act (FEOA) was draconian and it will not help the creditors. 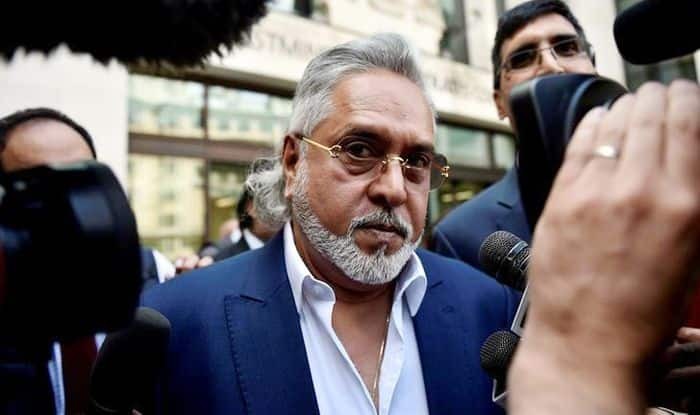 Vijay Mallya had last month approached the Bombay High Court challenging a January 5 order of a special Prevention of Money Laundering Act (PMLA) court declaring him a fugitive economic offender under the FEO Act. As per provisions of the Act, once a person is declared a fugitive, his properties can be confiscated by the prosecuting agency, Enforcement Directorate (ED). Vijay Mallya’s counsel Amit Desai on Monday told a division bench of Justices IA Mahanty and AM Badar that the ED confiscating the properties will not help the creditors. “Confiscating is draconian. The need of the hour is to deal with the banks and creditors. Mallya does not want the properties to be returned to him. We are only saying that confiscation by the government is not going to solve the problems of the banks and creditors,” Desai said. The Enforcement Directorate, while opposing the petition, argued that the object of the Act was to ensure return of a person who is evading arrest in India. “These proceedings are to ensure that these persons who commit fraud and leave the country are brought back. The moment Mallya returns to India, the provisions of this Act and the process initiated under it shall become null and void,” ED said. The bench has posted the petition for further hearing on April 24. However, the next hearing on ED’s application before the special court, seeking permission to start confiscation proceedings, is scheduled for April 8.